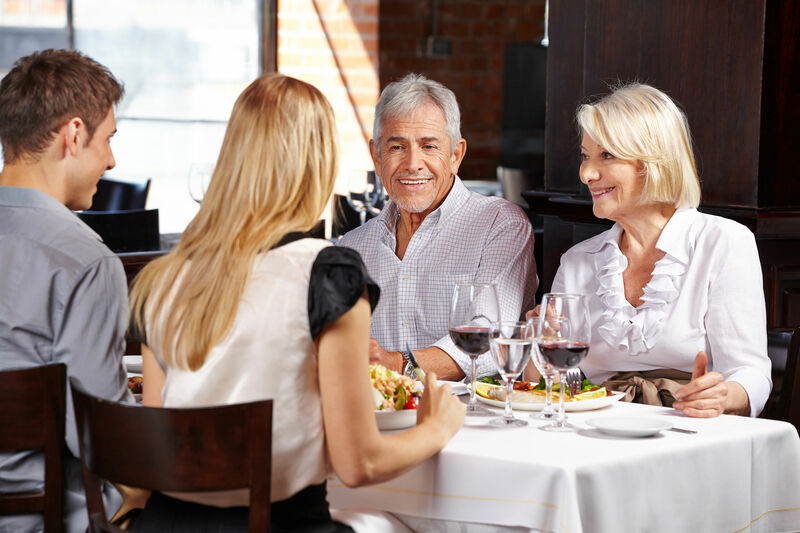 Restaurant loyalty is all about bringing your customers back to you on a regular and consistent basis. Everything Order Wizard does supports that goal. Order Wizard never shares your customers. It only markets under your brand. And it put your customers in direct contact with you. It’s the restaurant loyalty system restaurant owners want. Looking for a restaurant loyalty system that works? Order Wizard’s ‘Gold Club’ has been a proven solution with restaurants and takeways for over 10 years. Our restaurant website design and development service is only available as part of the integrated Order Wizard system. Already using Just Eat or Hungry House? No problem! Compare us.